Tekna MFG creates large finished pressure vessels. In business since 1989, Phil Janca the retiring founder of TEKNA has been involved with diving medicine since 1973 and hyperbaric medicine since 1976. Tekna was sold to an Indian company in 2017-2018. Tekna's wait time is around 6 + months on new inventory. 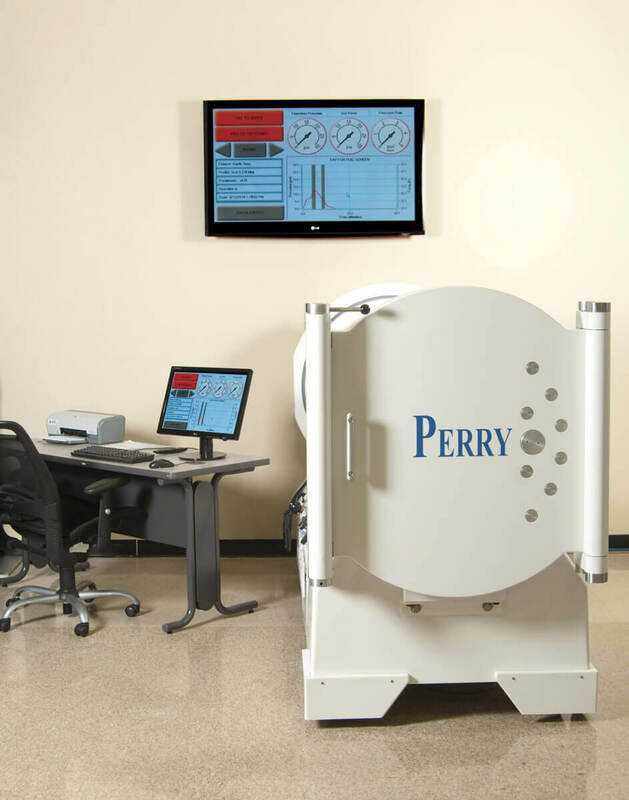 With over a half-century of innovative designs and quality manufacturing second-to-none, Perry Baromedical is a world leader when it comes to hyperbaric oxygen chambers for use by physicians and individuals. 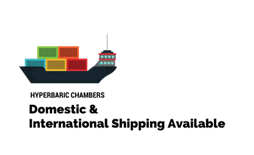 Sechrist Industries, Inc. is the world’s premier manufacturer of medical hyperbaric chambers, infant respiratory ventilators and medical gas mixers. Hyperbaricstore.com sells new and used hyperbaric systems from top manufacturers. We offer high quality products and a great selection, making it easy to find the ideal solution for your needs. 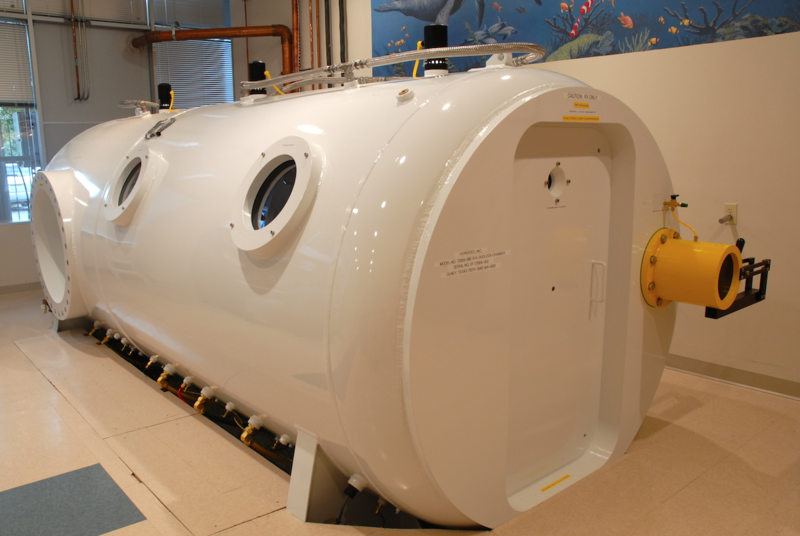 Interested in learning more about the new and used hyperbaric systems that we sell? Contact us today to speak with a knowledgeable customer service associate. 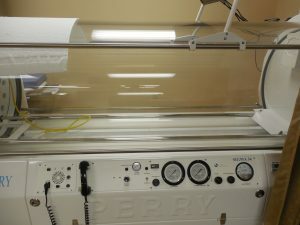 Does Hyperbaric Store recommend Soft Mild Chambers? Yes. We do. For certain types of applications mHBOT (Mild Hyperbaric O. Therapy) has been shown to assist. For wound care/medical treatments we advise 3.0 ATA pressure (Steel HBOTs) usage. If you would like to discuss this further feel free to contact one of our Hyperbaric Specialists today.